Category: Commercial / Institutional Architecture Over 1,000 sm. Team: Miguel Guitart, Ph.D. and Daniel Gimeno. Third Prize. Hayes Hall Mailbox Design Competition: "Radiant"
Team: Miguel Guitart, Ph.D.; Visiting Associate Professor, and Team Coordinator; Students: Daniel Kleeschulte, BSArch'16; Randy Fernando, BSArch'16; Garret Brown, BSArch'16; Ashwini Karve, BSArch'16. Honorary Mention. 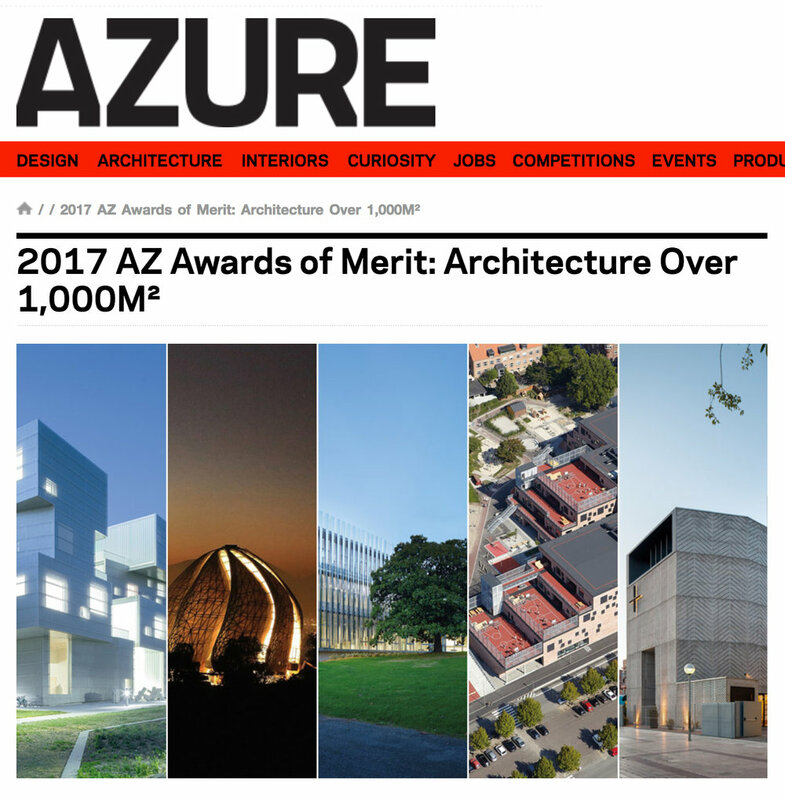 Calvià Architecture Awards. Shortlisted. Arquia Architecture Foundation– Próxima Program. Project: New archive building for the Institute of Architects. Seville. Spain. De Stefano and Partners. Chicago, IL.